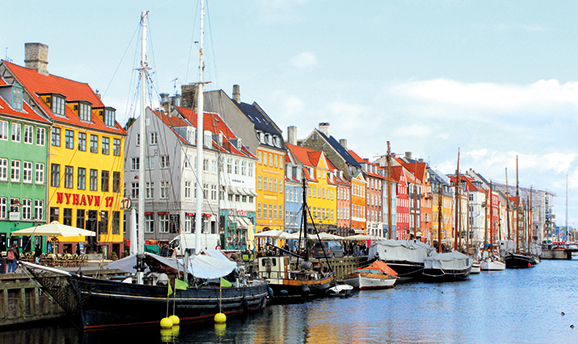 As Europe's capital of green digitization, Copenhagen is becoming one of the leading innovative cities in Europe. As the city continues its rapid upward sustainable growth, the city continues to strive to succeed to attract investments, forge jobs and export cutting edge green digital innovations Smart City initiatives are evolving – global Smart City market revenues will increase to USD 2.1 trillion by 2020. To take Copenhagen into the next decade of city living, they implemented intelligent solutions that would improve the citizen experience and urban mobility, while bringing city operations to a new level of environmental sustainability. Through the rollout of intelligent solutions in waste disposal, lighting, and air quality, Copenhagen is on the path to continue their rapid growth and become one of the top smart cities in the world. In order to pave the way toward becoming one of the leading smart cities and achieving global green initiatives such as the world’s first carbon neutral capital, Copenhagen needed to gain detailed insight into their city and enable a more intelligent use of the city’s existing resources. To help them achieve this, Copenhagen collaborated with Cisco and others to develop a “Street Lab” in the center of the city to develop a city of the future. The Danish Outdoor Lighting Lab (DOLL) is the the product of an essiential partnership with Cisco and TDC. It is the world’s leading outdoor “Street Lab” in the center of Copenhagen involving over 40 competing outdoor light solutions as well as multiple parking, waste and environmental sensing solutions converged on 7 miles (over 10KM) of road. DOLL is strengthened by Cisco’s Smart+Connected Digital Platform. 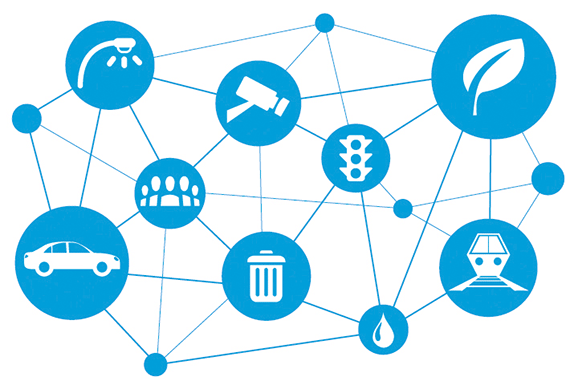 This technology connects city infrastructure over a common network and data layer, which improves operational effectiveness by allowing them to monitor, control and optimize each solution, in real time, to meet what their citizens’ needs faster and easier while enhancing productivity, cost-efficiency and overall citizen quality of life. Copenhagen additionally has proliferated overall carrier grade Wi-Fi access toward the city’s digitization with Cisco’s Digital Network Architecture for cities. It connects people, data, devices, processes, and even city services wirelessly. Tourists now have a more connected experience exploring the city, real-time-researching the heritage. Visitors can spend less time looking for the right place and more time enjoying the right place. A key initiative for the city of Copenhagen was also to lead the charge in global green initiatives, i.e. reducing the city’s carbon emissions and energy consumption. To achieve this the city realized that they would have to change the way they were monitoring carbon emissions and how their city was producing them. The city can now leverage the data from DOLL to identify and target pollution sources. With the deployment of intelligent solutions in their city, Copenhagen is quickly becoming a leader in smart city technology, enriching citizen experiences and improving operation efficiencies. These solutions will not only allow them to gain new insight into the way their city can run, but will lay the ground work for other cities to follow their lead. With each new initiative they are enabling a more intelligent use of the city’s existing resources and improving the way they deliver services to the growing number of citizens, commuters and tourists who use the city. This create a huge attraction for new business investments and entrepreneurs. With this digital transformation, Copenhagen’s technology solutions and trusted partner ecosystems will deliver digital innovation opportunities for the city itself to create new revenue streams, improve access to public services, better community experiences, and create new operating models that drive increased efficiency.